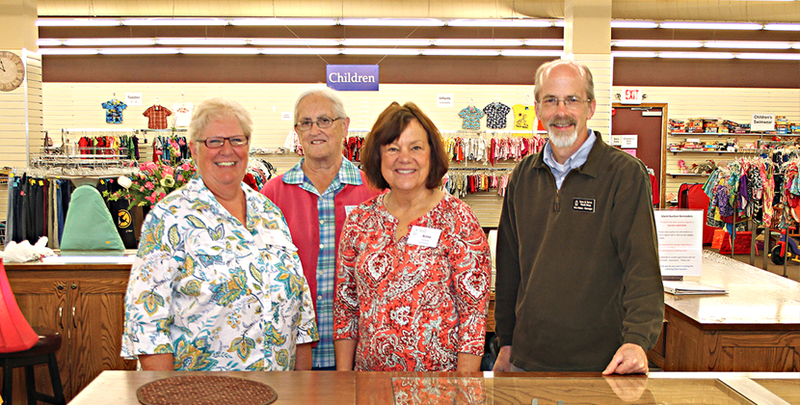 Welcome to Save & Serve Thrift Shop! We are located in the heart of Amish Country - Millersburg, Ohio. A peaceful and inspiring area, our shop reflects these attributes through pleasant conversation and creative displays. Whether you are a donor, volunteer, or shopper, you participate in our mission of meeting basic human needs. A portion of every purchase is designated to the global relief work of Mennonite Central Committee.